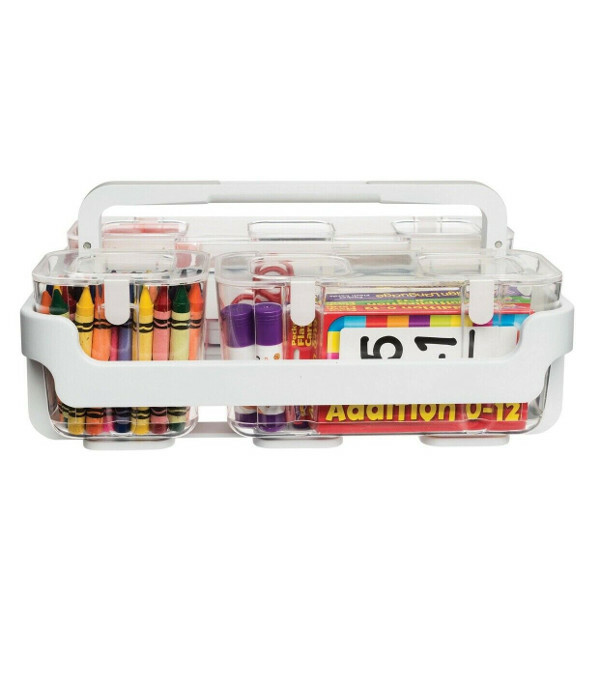 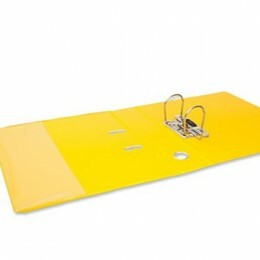 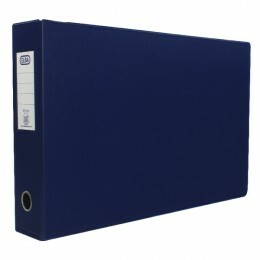 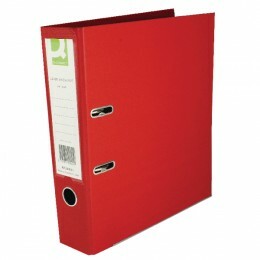 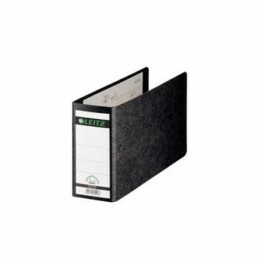 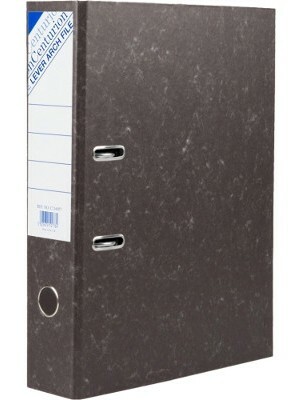 Lever arch files are ideal for storing paperwork that has been hole-punched. 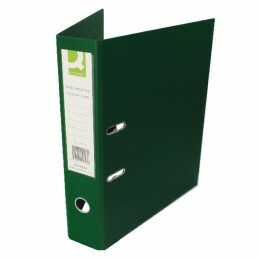 Larger than ring-binders, the lever arch file can hold more paperwork and many have a compressor bar to hold the papers in place. 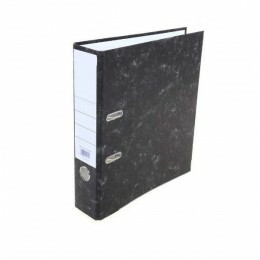 The most common size that people buy is the foolscap which gives a little extra room around your A4 paper to help protect the contents.